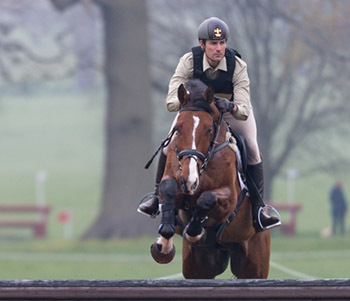 Giovanni enjoyed some solid performances from five runners at Weston Park. Both Obos Cooley and Swirly Temptress just missed out on a rosette, both finishing 11th in their respective open novice sections – both clear across country but with showjumping penalties to add. Dunrath What Ho and Duke of Champion also picked up faults over the coloured poles, at novice and open intermediate level, but jumped good steady cross country clears. Note Worthy was the only one to fault across country – the first jumping penalties he has incurred since arriving at Cranford Stud. Kathryn had a couple of rides, Castello 236 and Brookpark Momentum, both in novice sections. Castello 236 had a rail down in the showjumping but a clear cross country saw the pair slip in to the ribbons in 10th place. Brookpark Momentum finished down the order after a cross country blip.